Medieval People Eat And Drink In Ancient Castle Kitchen Interior. Stock Photo, Picture And Royalty Free Image. Image 56330229. 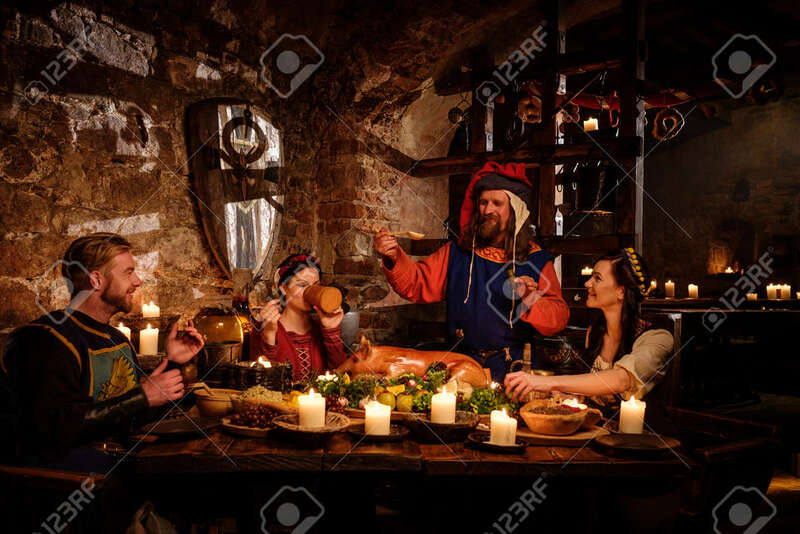 Stock Photo - Medieval people eat and drink in ancient castle kitchen interior. Medieval people eat and drink in ancient castle kitchen interior.